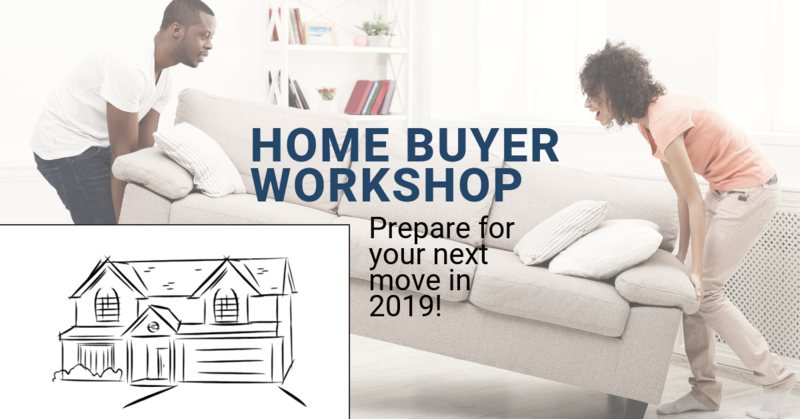 Enter your information below to RSVP to our free Home Buyer Workshop in Morris! You can also RSVP by calling +1 (815)942-8100. Questions? 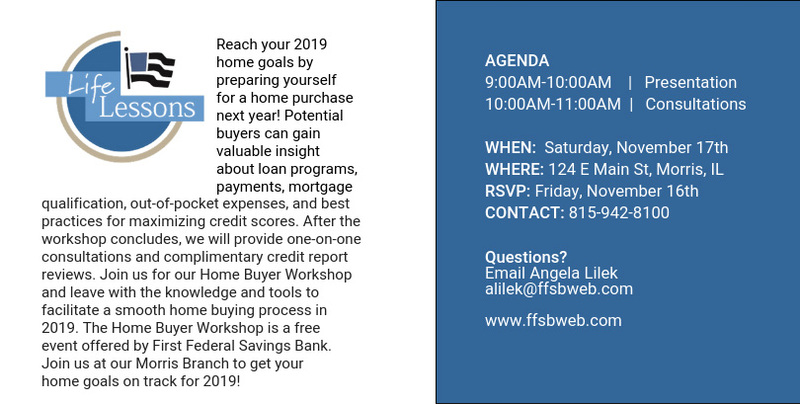 Email Angela Lilek at alilek@ffsbweb.com.